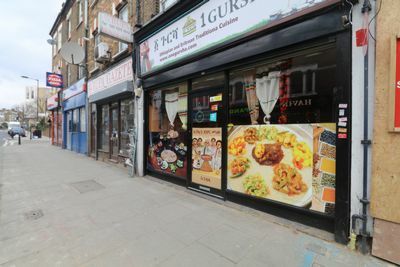 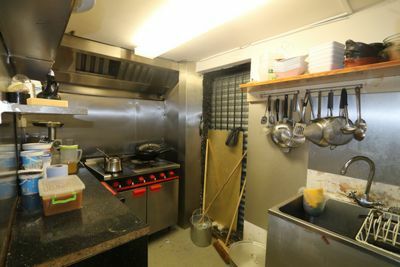 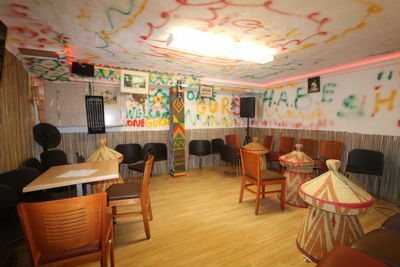 An opportunity to acquire this commercial property located on Green lane (London N16) with A3 usage and alcohol license. 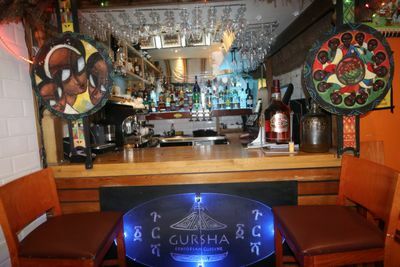 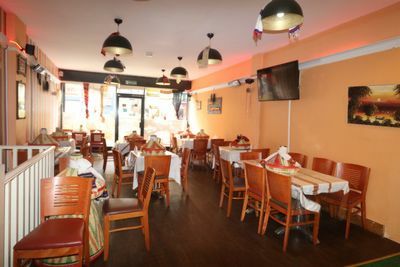 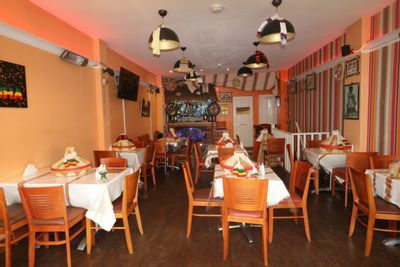 The premises are currently being used as a restaurant which has a late night license. 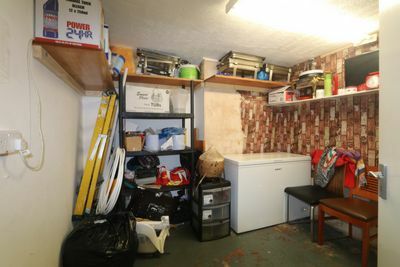 This unit is over the ground and lower ground floor with ample storage space. 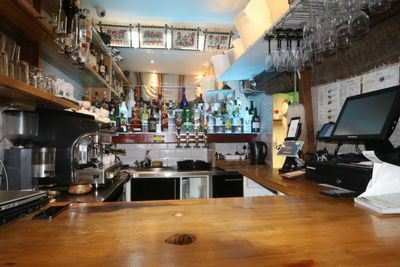 The restaurant is also signed up with Just Eat, Hungry House, Deliveroo and Uber Eats.